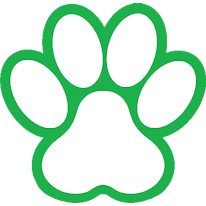 At All For Paws Pet Retreat, we treat all our guests like we would like our personal pets to be treated. Our dogs all get a minimum of 5 hours playtime a day (weather permitting) and our cats all get individual roams each day in the cattery. We have swimming, agility and more extras available to make your pet’s holiday the best it can be. To top it off we update our Facebook page daily with lots of pictures of our guests.